This is interesting. How can one apply for the scholarship? 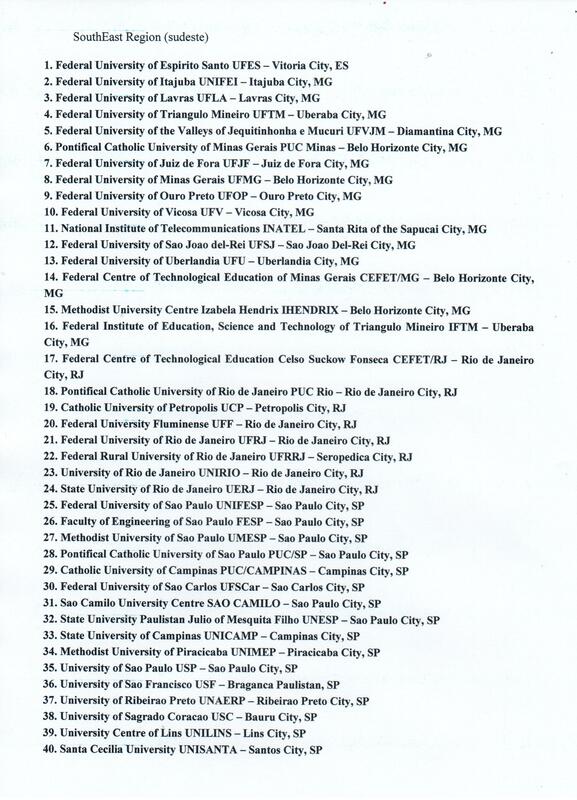 As an undergraduate, how can I get a scholarship in any of this schools? What step do I have to take? I will like to know if the classes holds on week days or weekend and the duration of the classes daily. Thank you. I will like to participate in this new opportunity to study in Brazil. A very lovely initiative, pls keep it up. I wish to know more. This is a unique opportunity for me.It is like a dream come true. I am really interested. This is really a wonderful opportunity for Nigerians, especially for those of us who can not afford to school in Brazil. Thanks for this kind gesture. I hope I will be selected. Thanks. 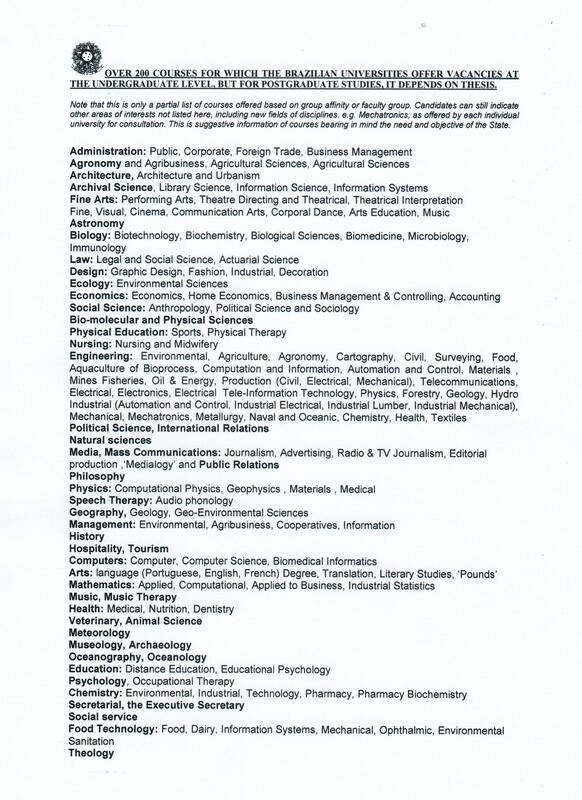 Hi Jennifer, You can apply by registering here on this link fote.org.ng/register and sending your result with a minimum of 6 credits (undergraduate) or B.sc certificate (post-graduate) to sola@fote.org.ng.